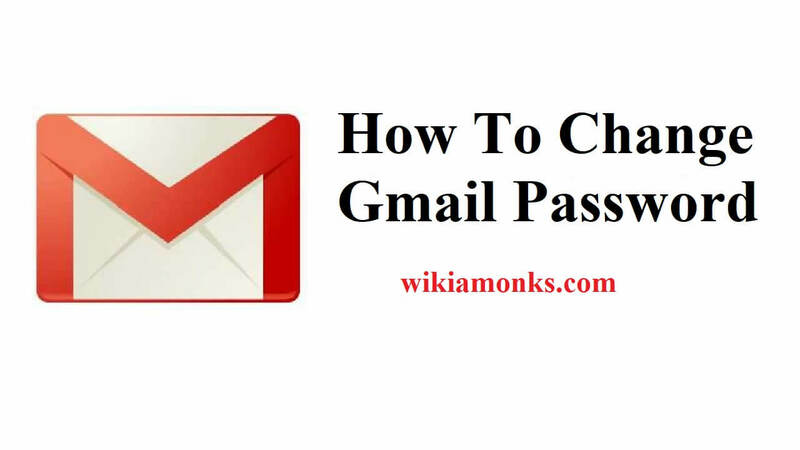 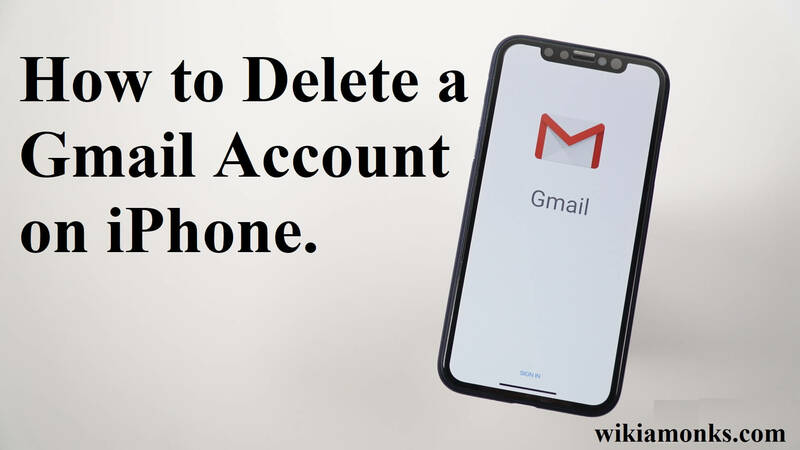 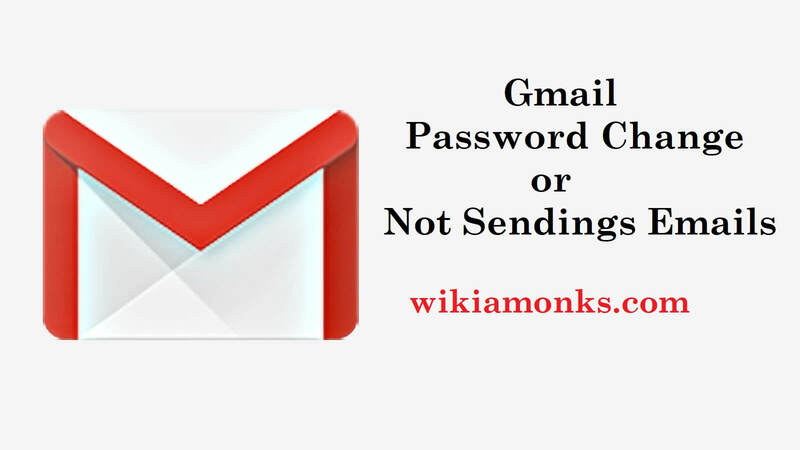 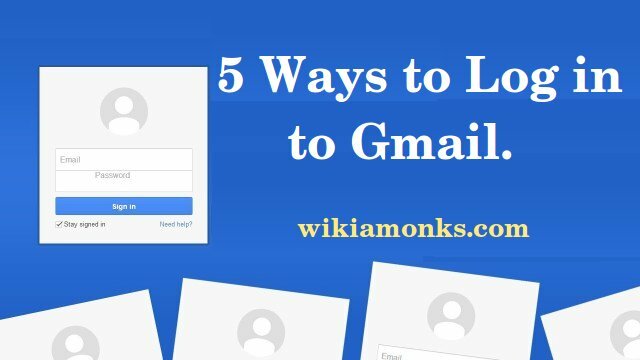 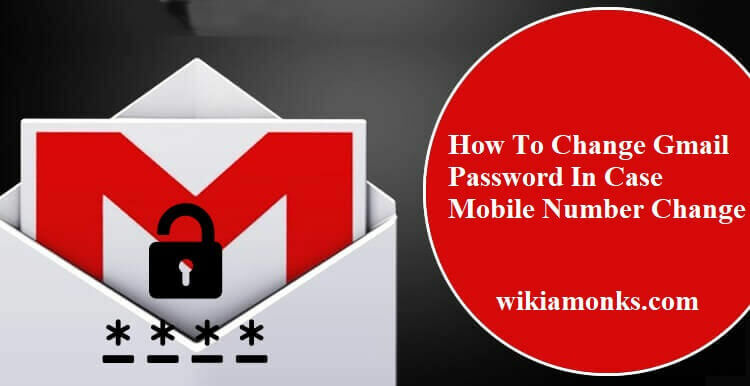 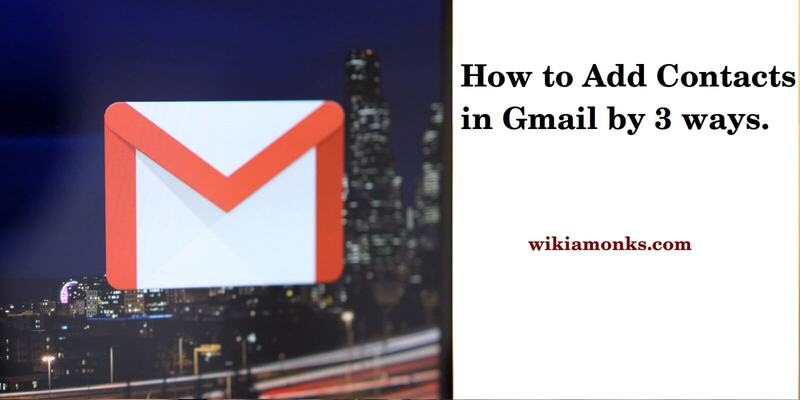 If any Gmail user, suddenly forgot Gmail account password, Someone hack Gmail Account and unable to login the account, so they can instantly change or reset Gmail password by following way. 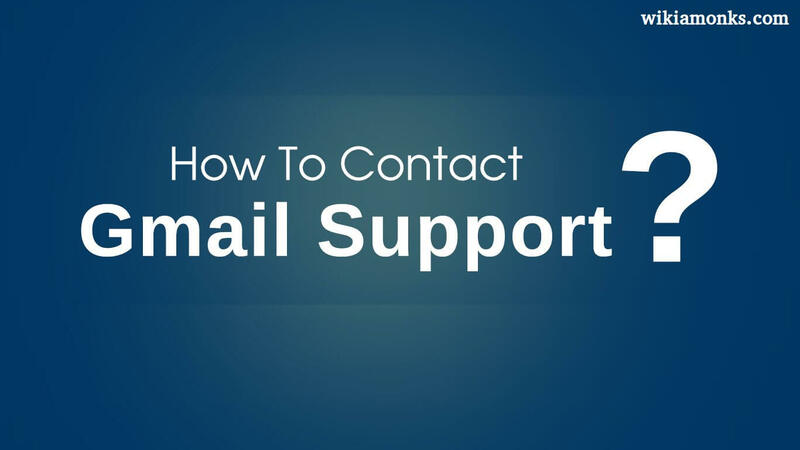 Now pick one option from "a Text message (SMS)" or "Email" radio button to get recovery verification code. 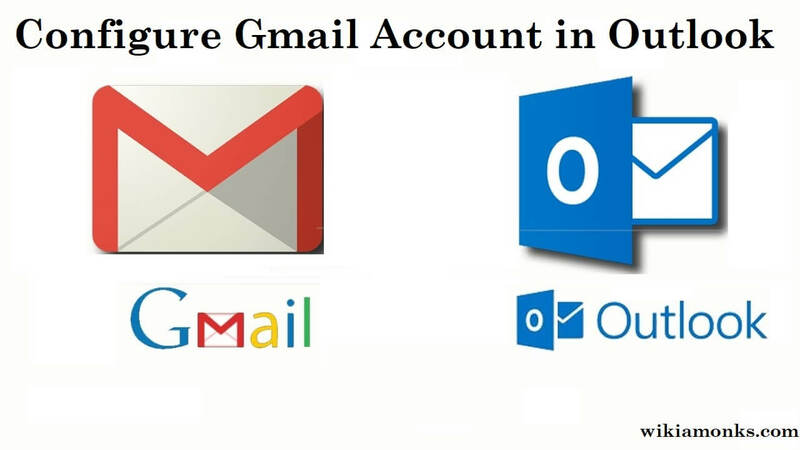 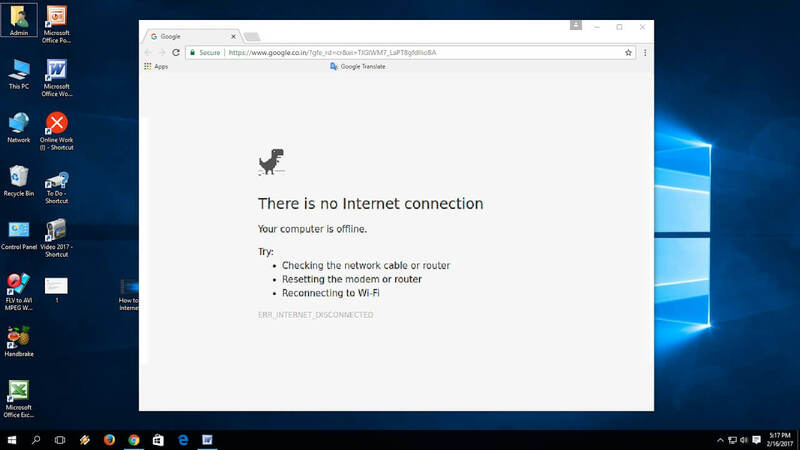 Now enjoy accessing the Gmail account. 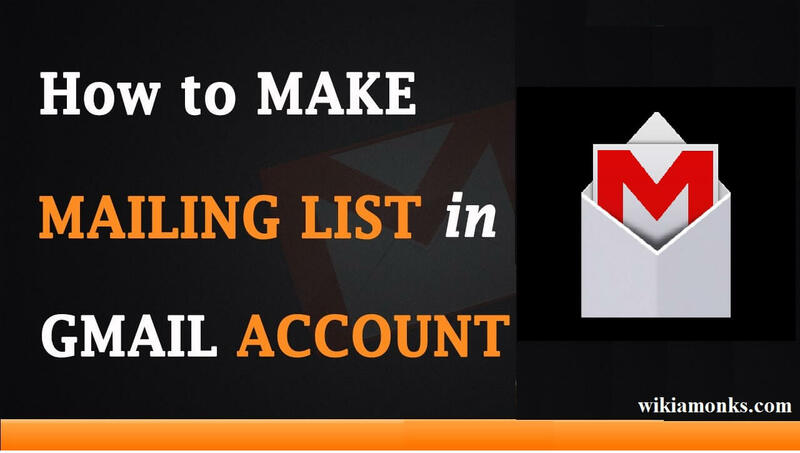 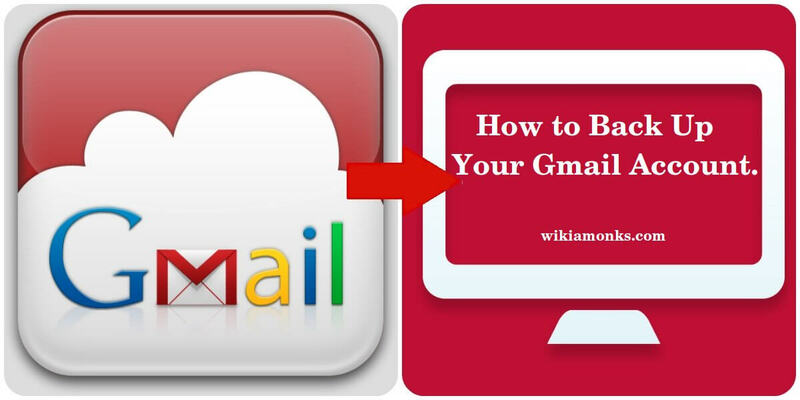 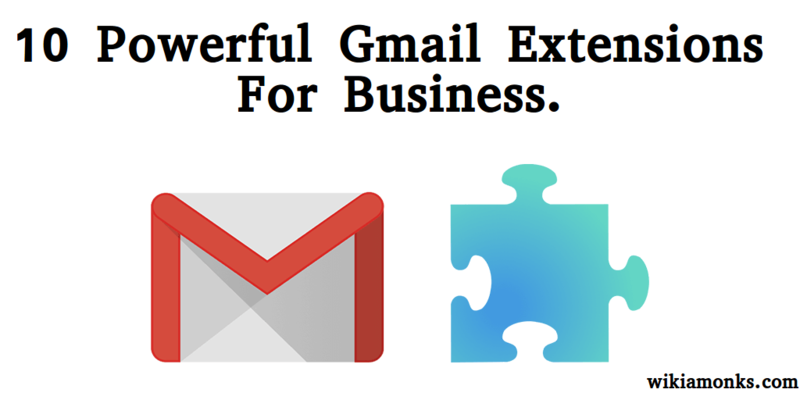 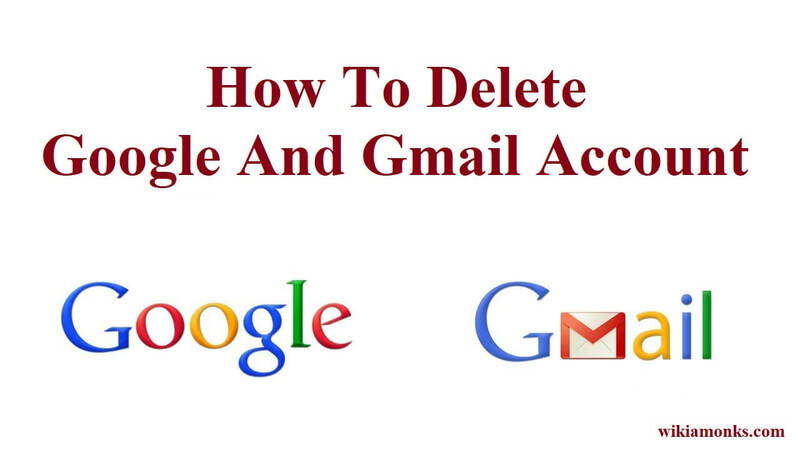 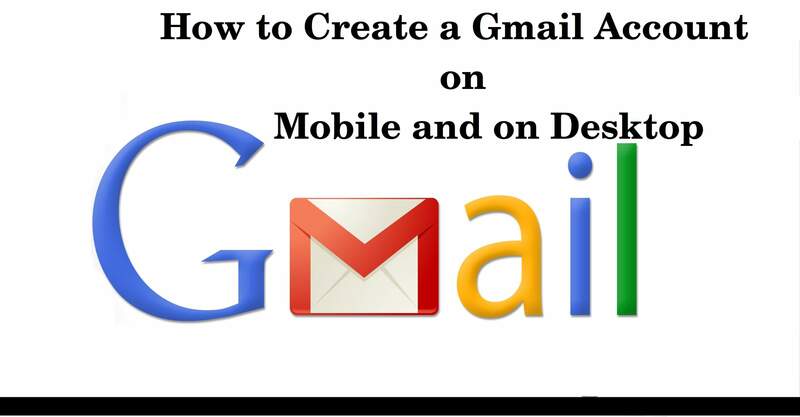 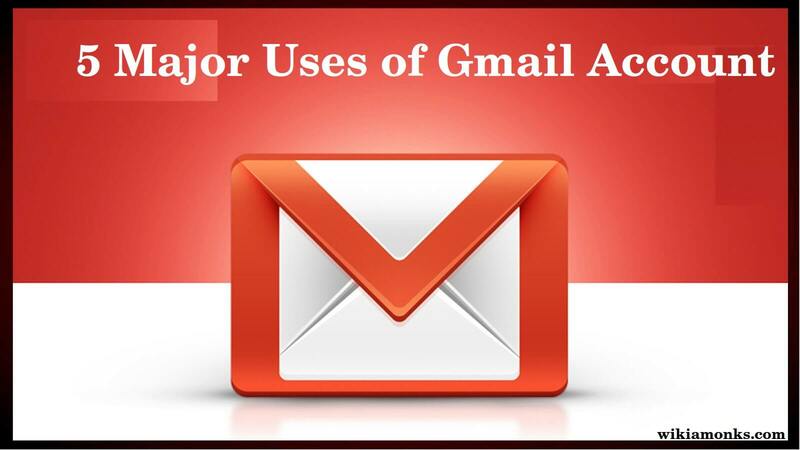 First, ensure that you enabled POP or IMAP method in Gmail account properly. 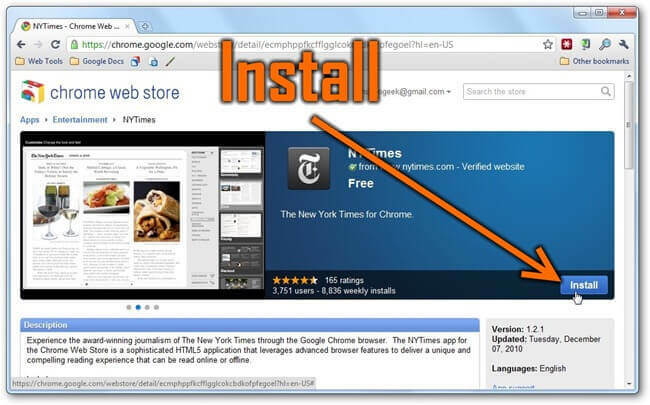 If you find, it's not enabled, enable it immediately in the following manner. 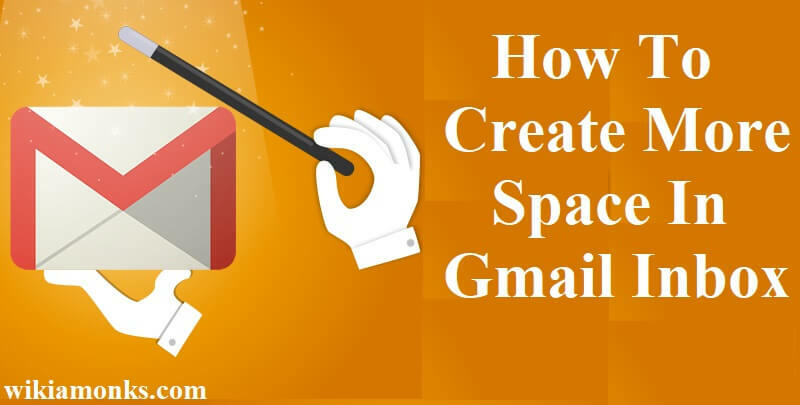 In the Gmail account, go to "setting" option. 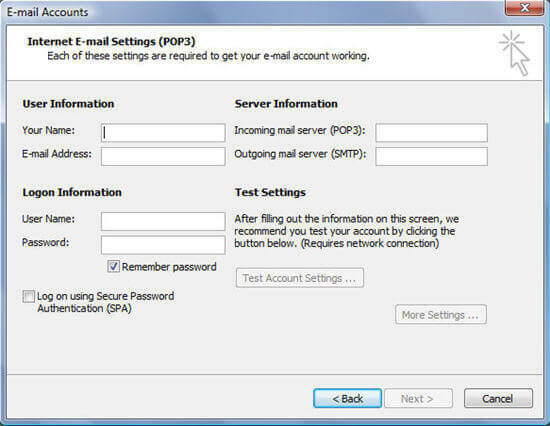 Choose "Forwarding and POP/IMAP" tab and then go to "IMAP Access" and enable it. 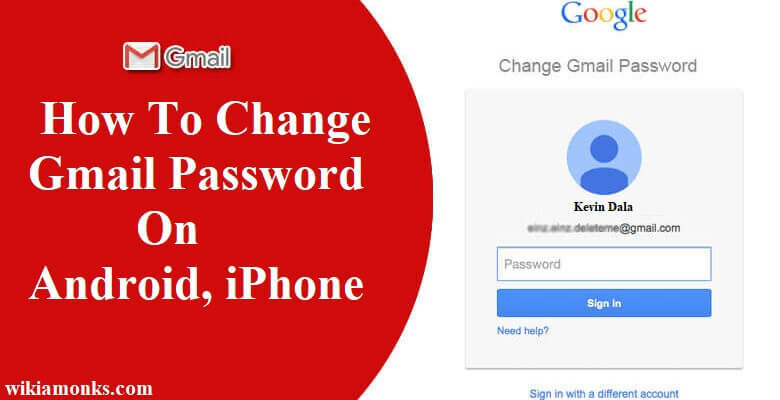 Press on "Save" Changes" option.